How do skin tags affect people? 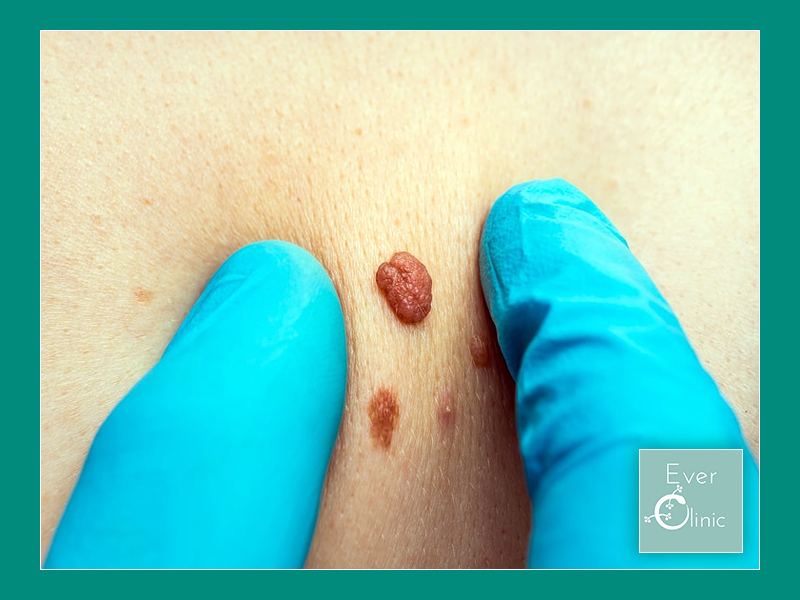 Skin tags are small brown or skin-coloured growths on the skin. The range in size form a few millimeters to a few centimetres and protrude from the skin.